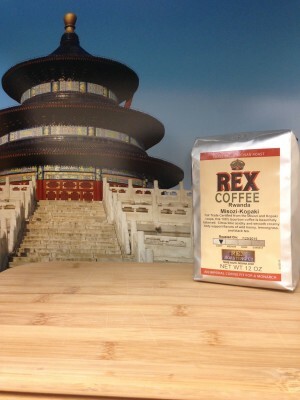 Rwanda Misozi-Kopaki from Rex Roasting Co.
A high quality Rwandan coffee from Rex Roasting Co in Terre Haute, Indiana. 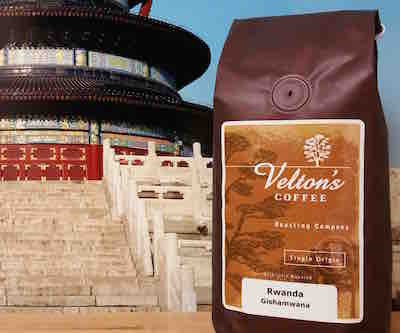 This coffee is Sweet, Balanced, and Smooth. 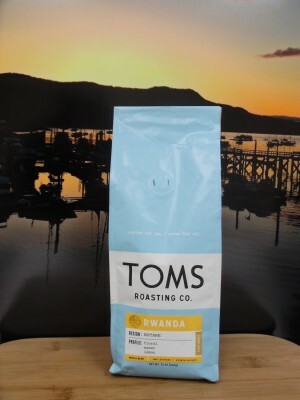 Rwanda Butare from Tom’s Roasting Co.
A tart and bright Rwanda from Oddly Correct in Kansas City, MO. 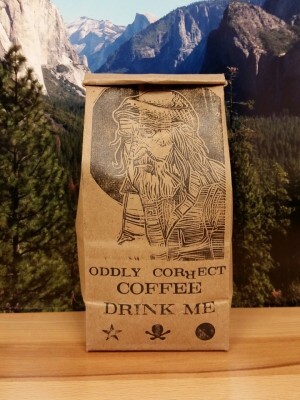 Ideal to be sipped and considered on its own without cream. 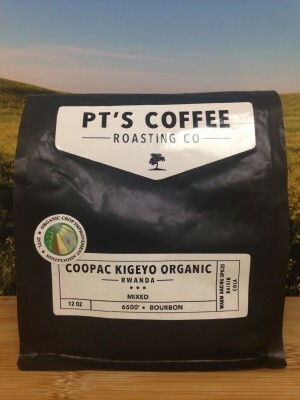 An impressively sweet and balanced Rwandan coffee from PT’s Coffee Roasting Co. in Topeka, KS. 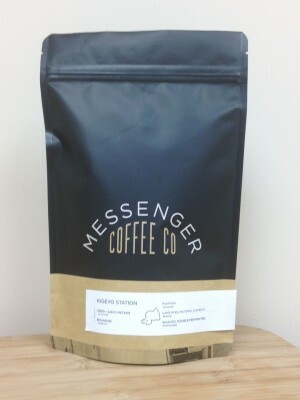 Dark sugar and warm spices create a dynamic experience.